Apple has been granted license to test 5G wireless tech for potential future iPhone and iPad models. Here are the details. As Apple is looking to push iOS 11 and iPhone 8 out to an eager public this coming September, a new report is now suggesting that the Cupertino-based company is also keeping its eye firmly on the future of individual technologies and products with the confirmation that the FCC has granted the company a license that will allow it to test 5G wireless technology. This granting of an FCC license comes on the back of Apple’s application request submitted back in May of this year. 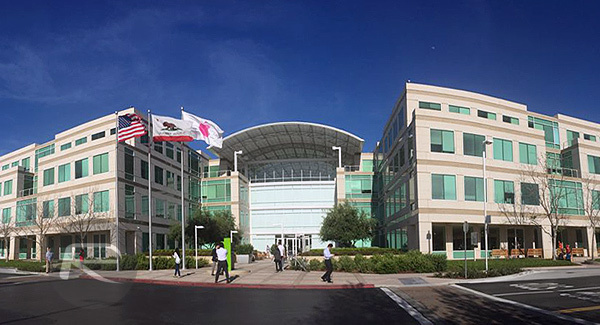 The original application was to request an experimental license that would allow Apple to test new and innovative wireless technology on millimeter wave spectrum bands, which would provide additional bandwidth and throughput up to 10Gb/s, but which also has certain limitations depending on the use case and where it’s deployed. Apple respectfully requests that the Commission grant its request for an experimental license for operations in accordance with Section 5.3(j) of its rules.2 Apple intends to transmit from two fixed points located at Apple-controlled facilities in Cupertino and Milpitas, CA. These transmissions will be consistent with the parameters and equipment identified in Apple’s accompanying Form 442, and will include the use of a horn antenna with a half-power beamwidth of 20 degrees in the E-plane and H-plane and a downtilt between 20 – 25 degrees. Apple anticipates that it will conduct its experiments for a period not to exceed 12 months. It doesn’t come out of the blue that Apple would want a license of this nature to be able to test wireless 5G products. However, it’s currently unclear just what Apple will be testing, or how far the company’s interest in wave millimeter performance actually goes from a product and service perspective. One would assume that it will be for future iPhone and iPad models, but maybe it could be for something else as well. 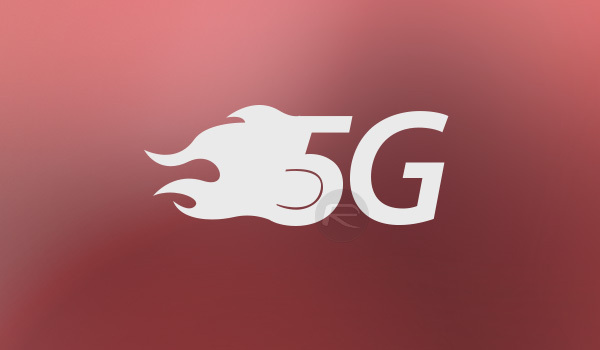 Whatever the case maybe, Apple now joins the ranks of other huge tech companies, such as Google and Facebook, in testing 5G networks.